Alive and Kicking #38 – What Are The Odds Of Becoming A Black Belt? Today we are taking a look at a couple of martial artists who are still competing, in MMA, even though they might be considered “past it”. Personally I think that you are only “past it” once you’ve decided that you are. I know that I have been through phases where I was certain that I was through with the martial arts. And that there was not much point carrying on. But then all it would take is for me to get a little bit fitter or to become inspired by a goal or a new skill I had learned and wanted to perfect, and I would be away again. 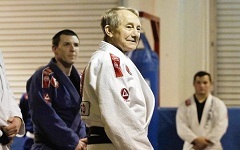 We also meet Gene… Who just earned his black belt at age 78. And finally I want to draw your attention to a post about success. It’s not really about martial arts, it’s about how success comes about. But it uses a martial arts analogy to tell the story and I think it is well worth reading. Human as we are, it’s innate for us to strive for excellence in whatever we engage ourselves in. We are wired to set goals and work through obstacles in order to achieve success. To put it simply, it is in our very nature to want to keep improving, keep getting better. 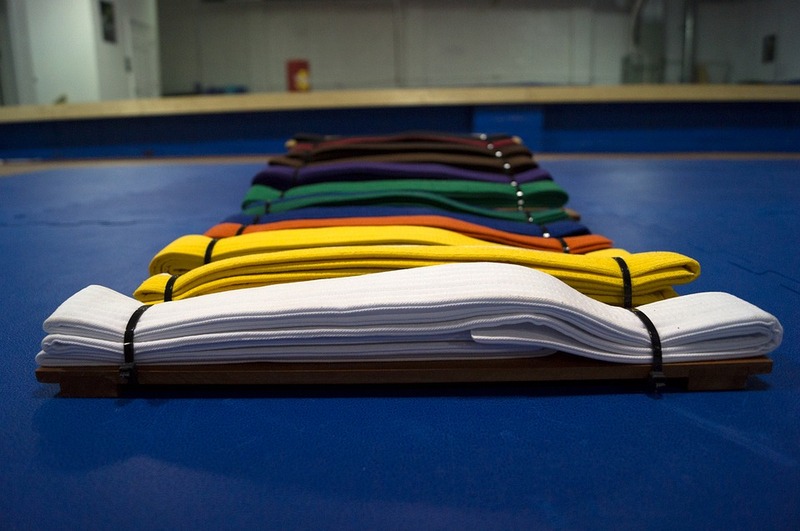 More often than not, people who undergo martial arts training will have improvement as one of their main goals. 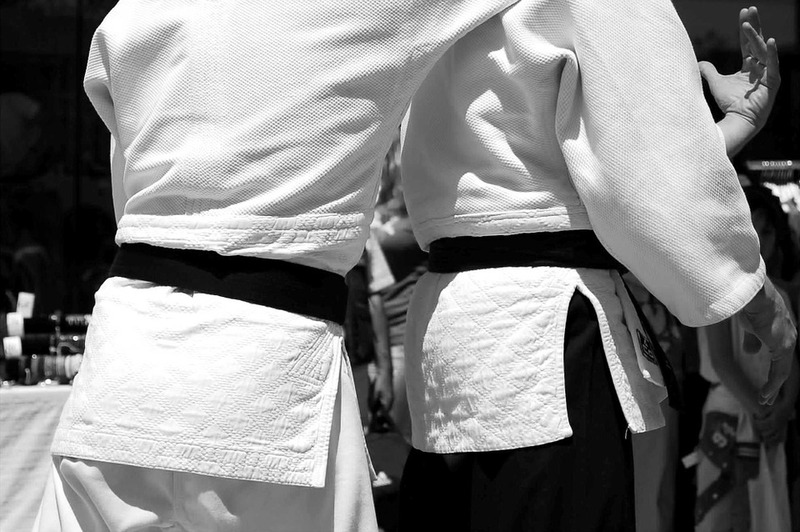 Whether it is to get their black belt, or improve in a particular area, the constant striving for improvement is the most powerful motivator. You need to be looking for improvement all the time or you become stale and bored. 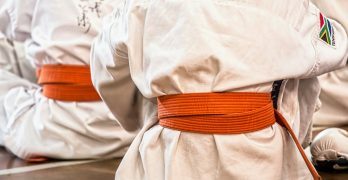 Achieving a black belt or getting a gold medal from a competition is not only rewarding, it also reminds you of how far you have come over your years of training. 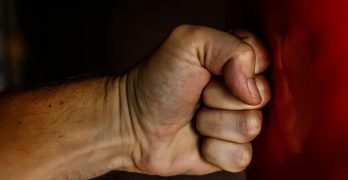 In this newsletter, I will be sharing three stories from people from diverse backgrounds who were able to achieve success in their respective martial arts. Despite the differences of these people, we will discover what it is that they have in common, and how it has led them to where they are right now. Finally, we have Vietnam War veteran Skip Hall who is considered the oldest professional mixed martial arts fighter. At age 62, he is fighting people half of his age. 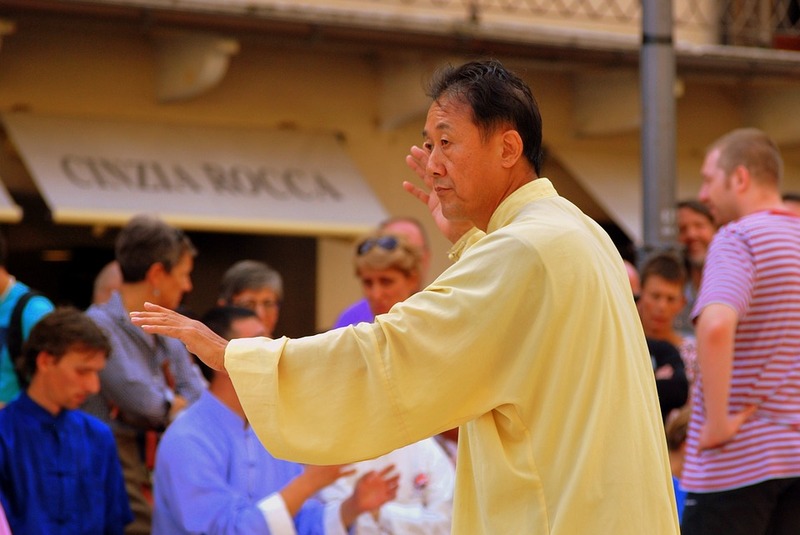 This totally squashes any misconception that older individuals training in martial arts can only do it for recreation. 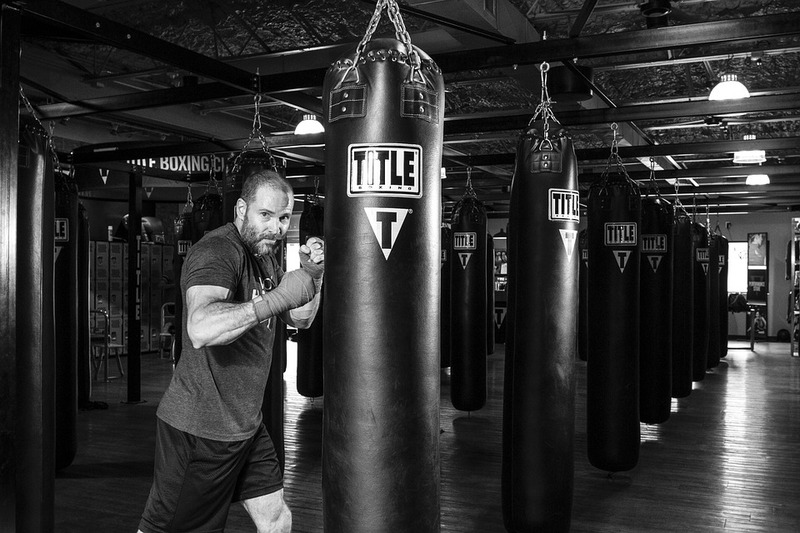 Skip Hall is determined to win in every fight he has, defying all the odds including even age related issues. If anything… follow this link to just see what awesome shape he is in! These three individuals achieve success in what they do through hard work and pure passion. More importantly, they refuse to allow their age to become a barrier to keep them from doing what they want to do with their lives, and in their martial arts. No excuses really! I find these sorts of stories really inspiring. They really do show that there is a long Let these people serve as inspirations not only to older people in martial arts but to everyone in general. Steve Pavlina is a highly successful personal development coach, blogger, entrepreneur, and many other things beside. He’s actually quite hard to put a label on, largely because that’s just a part of who he is. He’s always exploring and learning, and refuses to be limited by what other people think. On a post he wrote back in 2006 he talked about how one learns a skill. How they become good. The post is called “What are the Odds of Becoming a Black Belt“. Of course that title really caught my eye. It’s a really good read and I suggest you take a look. Read it from the perspective of someone who wants to achieve in the martial arts, or in life, or both. It doesn’t really matter…. because the message is the same. A black belt is nothing more than a belt that goes around your waist .Being a black belt is a state of mind and attitude .